A single or double oven with add-ons (Hob or Extractor) takes around 2 hours. Larger appliances like Range's and Aga's can take up to 3 hours. No. We only use eco-friendly products in your home which are non-toxic, non-caustic and fume free. Yes. All of our technicians are fully trained and insured so your property is fully protected. This depends on how often you use it. 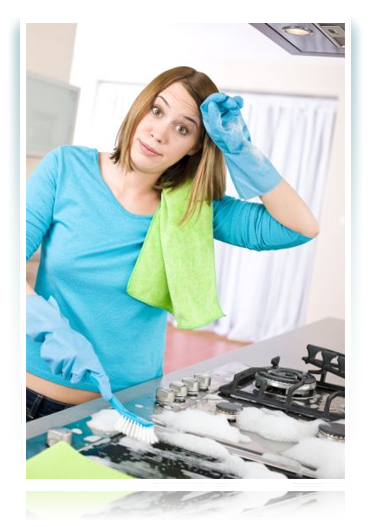 Based on average usage, most customers have their oven cleaned 2 or 3 times a year. Should you have any other questions, please get in touch and we will be happy to help!